We can install video surveillance in your business or home. Retailers use CCTV video surveillance systems to monitor for shoplifters and dishonest employees, compile recorded evidence against bogus accident claims and monitor merchandising displays in the stores. 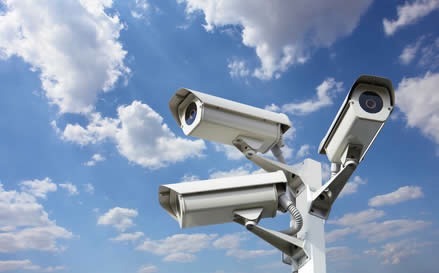 Manufacturers, governments, hospitals and universities use video surveillance equipment to identify visitors and employees, monitor hazardous work areas, thwart theft and ensure the security of their premises and parking facilities. 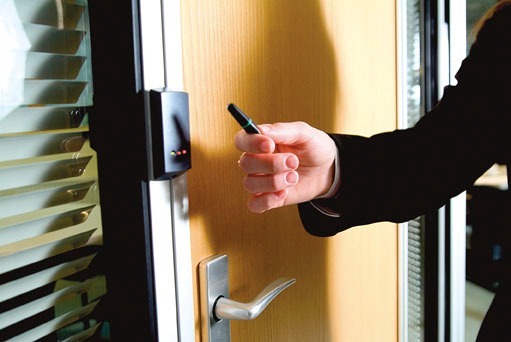 Electronic Access Control Systems put you and keep you in control of entry to your facility. We offer Electronic Access Control System solutions that are scalable and can be integrated with your complete facility security system. Manage employee access to your operation, oversee admittance to high-security areas and promote a safer, more secure environment that adds value to your company’s image as an employer.